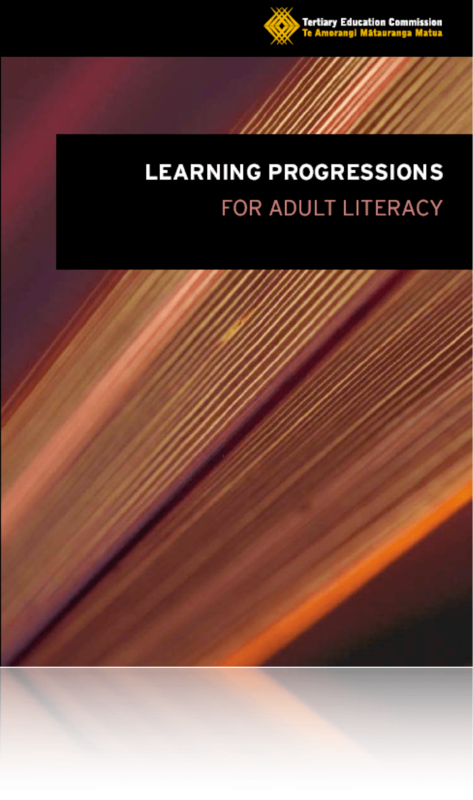 Where do I find all the Strand Charts for the Learning Progressions for Adult Literacy and Numeracy? 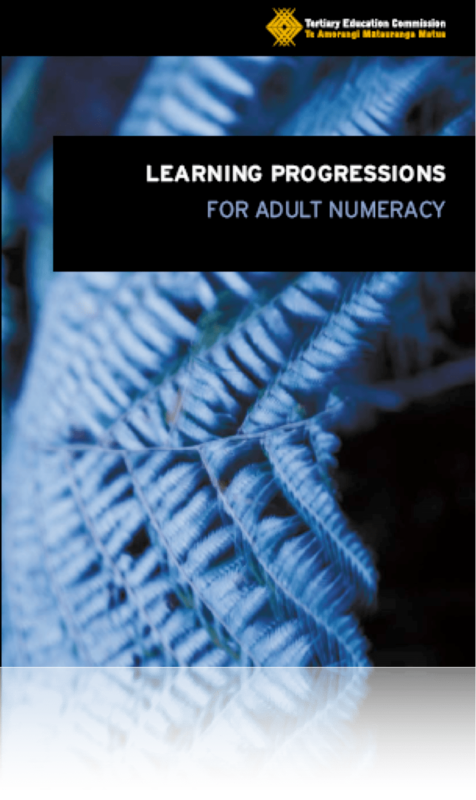 Unfortunately, the digital versions of all of the Strand Charts for the Learning Progressions for Adult Literacy and Numeracy that we use in New Zealand are a little difficult to find. So here is a list of all of the Strand Charts if you want to print your own versions from the originals online at the National Centre of Literacy and Numeracy for Adults’s website.